Eric Carle is best known for his 1969 children’s book, The Very Hungry Caterpillar. A 2012 survey result put this title as the 2nd most popular children’s book, behind only Maurice Sendak’s Where The Wild Things Are. Carle went on to author or illustrate another 70+ books after his seminal work. Here at Monroe Street Books we have three signed copies of his works. 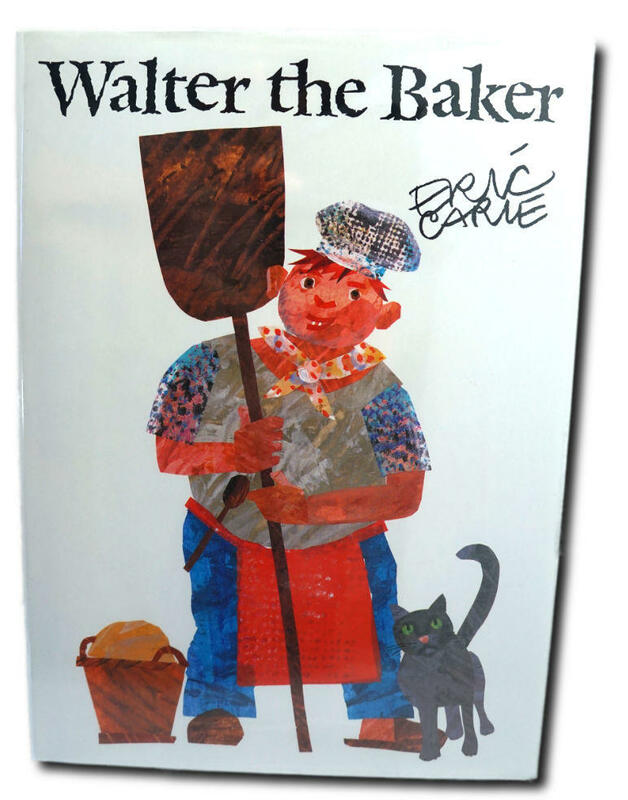 Walter The Baker – the story of a baker who must bake a unique treat for a Duke, or risk being banished from the land. What he comes up with might surprise you! Signed by Carle on the title page. 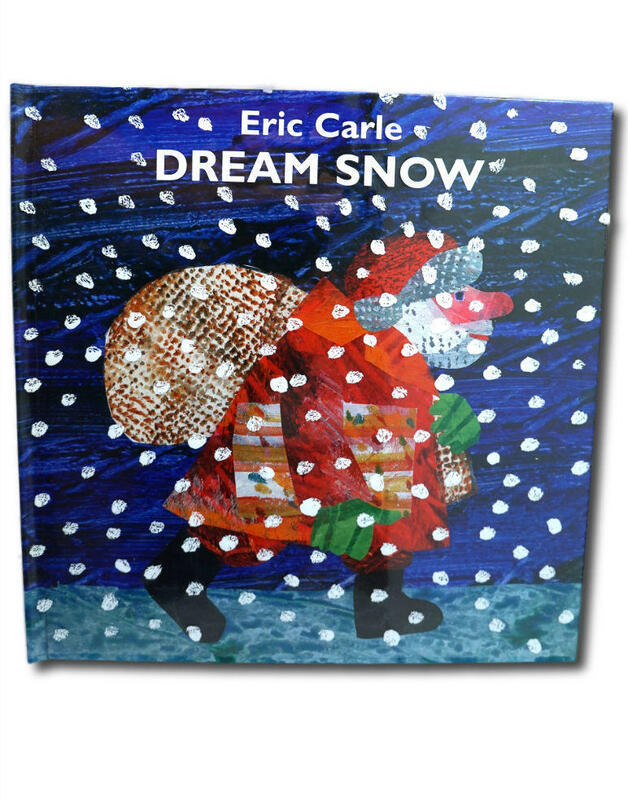 Dream Snow – a fun Christmas tale with a musical surprise at the end. Signed by Carle on the title page. 10 Little Rubber Ducks – This tale imagines the travels of 10 little rubber ducks who have been washed overboard from their ship. They float the seas of the world finding adventure along the way. Signed by Carle on the copyright page.